Are we on a folk mood ? Folk revival ? Or is just a need to go back on our roots ? 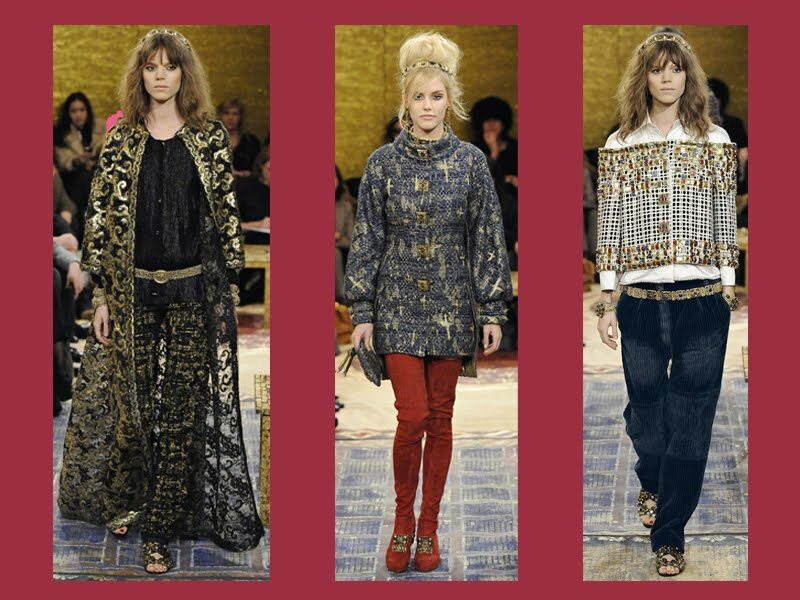 Chanel Byzantine Collection Pre-Fall 2011. 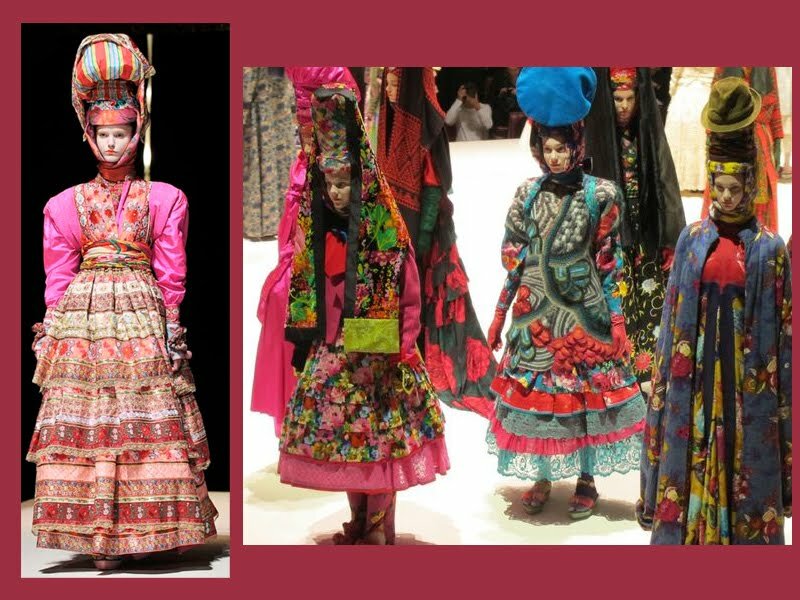 Kenzo 40th Anniversary Show presented on October in Paris. 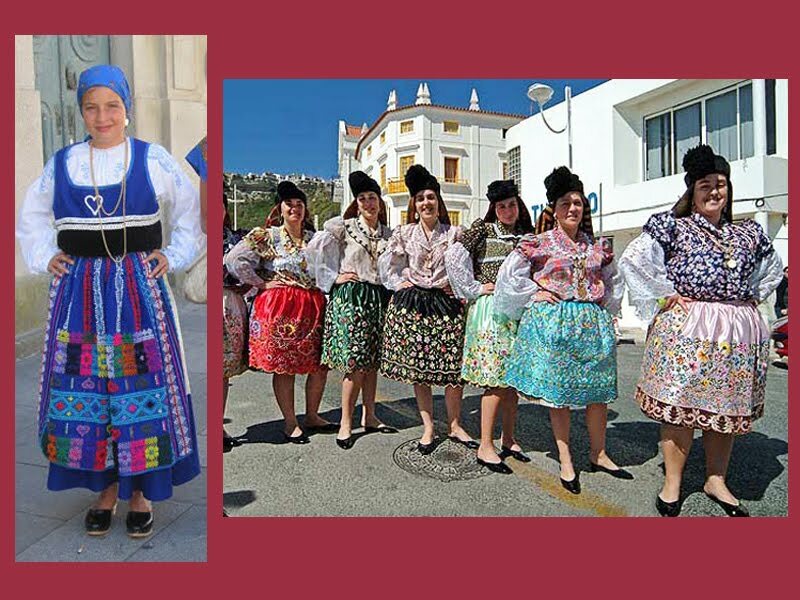 Traditional Portuguese costumes: on the left side, costume from the North; on the right side, costume from the West coast. 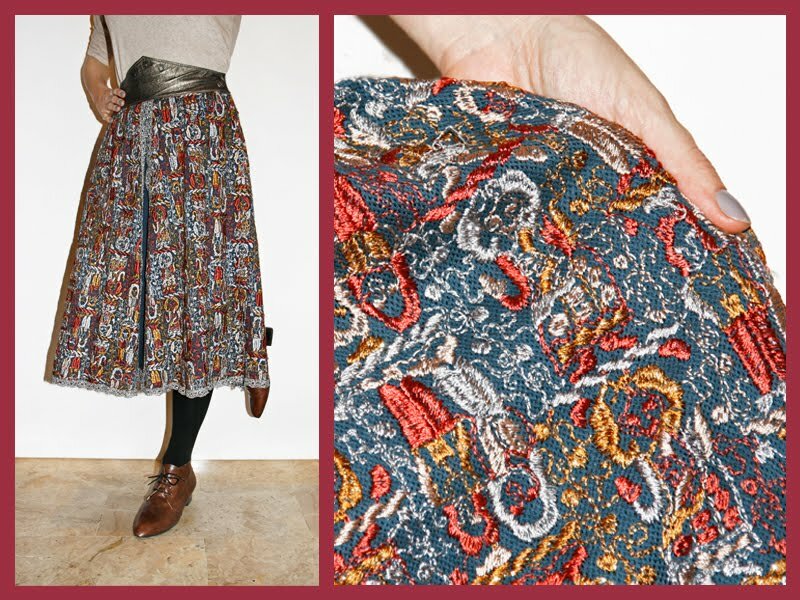 Vintage folk style skirt bought in one of the christmas markets here in Milan. Definitivamente consigo ver as semelhanças!